Jennifer Lane, M.D., a specialist in family medicine, has joined the medical staff at Maury Regional Medical Center. She is associated with Maury Regional Medical Group. 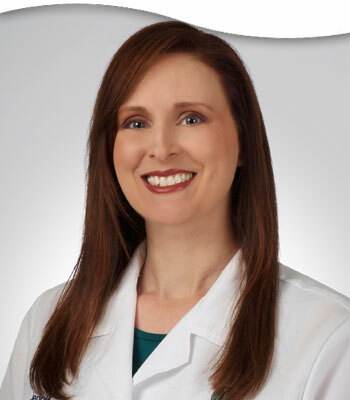 Dr. Lane received her medical degree from the University of Tennessee College of Medicine in Memphis, Tennessee. She completed a residency in family medicine at Spartanburg Regional Healthcare System in Spartanburg, South Carolina. Dr. Lane is board certified in family medicine. Maury Regional Medical Group is located at 1114 West 7th Street in Columbia. The office hours are 7 a.m. to 7 p.m. Monday through Saturday. For more information, call 931.388.9706.